Learn how to use FileMaker 17’s enhanced plugin capabilities to generate dynamic PDF documents from your FileMaker solution with DynaPDF. 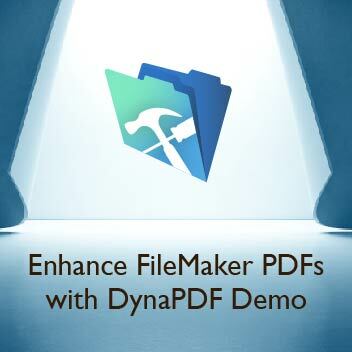 Get the demo to learn how to use FileMaker 17’s enhanced plugin capabilities to generate dynamic pdf documents from your FileMaker solution with DynaPDF. Download the demo to improve and expedite your data migration process with the new FMDataMigration command line tool. 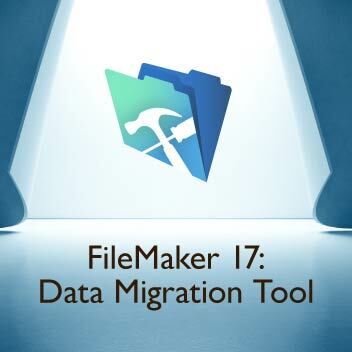 With FileMaker 17 comes a variety of new features and capabilities. 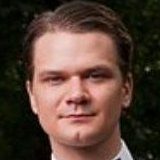 Learn more about the new FMDataMigration command line tool here.